FauxMeme Productions is thrilled to announce Eric Colley in the role of "John McCubbin," father to twins Lester and Addison. 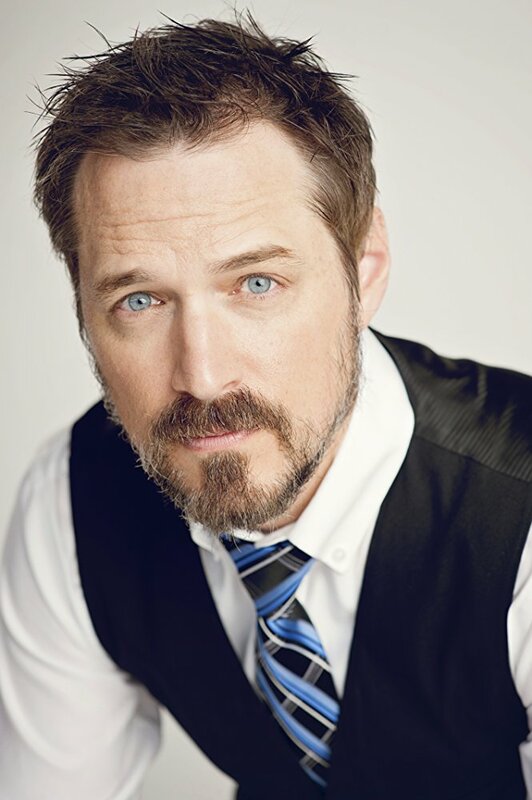 Seattle actor Eric Colley has been cast in the role of "John McCubbin," father to young twins Lester and Addison, around whom Losing Addison revolves. Eric's recent film credits include the drama/thriller Prodigy, the western Hellslayer, the suspense/thriller Last Seen in Idaho, a World War II drama: The Last Rescue; and Cuba Gooding Jr.'s directorial debut film, Louisiana Caviar. Eric loves summertime in the Pacific Northwest, but considers stormy nights with thunder and lightning to be a close second. He also enjoys hiking, sports, and going to the movies, especially now that the seats recline and have large armrests.